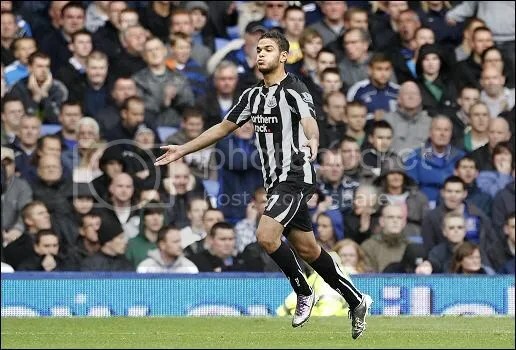 Ben Arfa scores on full debut – Move. Run. Sports.